After winter, your lawn will generally not be looking its best and you need to take some steps to rectify this. There are a number of spring lawn care tips and best treatments for lawns that you should know about that will help you with this. These tips ensure that you know where to start and how to prepare your lawn for the summer months. Lawn thatch is dying or dead grass shoots that have accumulated over the winter. Having a little bit of this is actually good for the lawn, but too much will suffocate the shoots hiding beneath it. 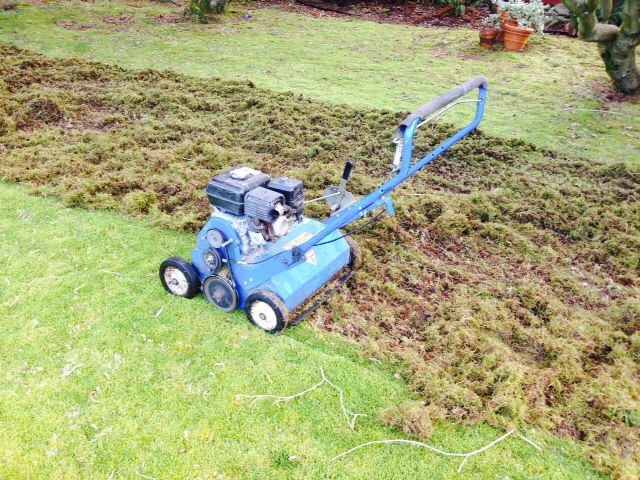 Spring is the best time to remove the excess so the lawn can breathe and you can get rid of pests. It is recommended that you dethatch your lawn with a rake at the start of spring. 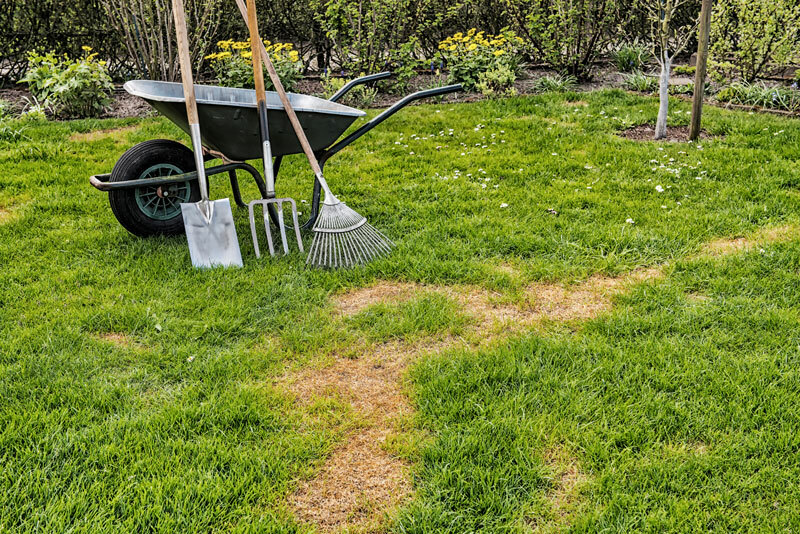 Waiting too long can make this process rough on the lawn, but early spring is the start of the growth period so your lawn will have enough time to heal. A power rake is recommended for this, but if you do not have one, a stiff rake will also work. Many people do not realize that healthy lawn needs to have a balanced soil pH level. If the pH level is too high or alkaline, you need to add sulfate to it and if it is too acidic you should add lime. You can buy these additives in most garden stores and you need to take the time to read the directions that come with them. You do not want to over or under-treat the soil because this will cause major problems for your lawn. 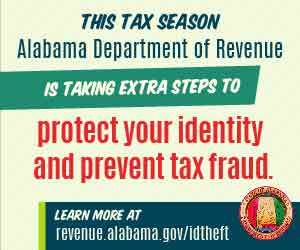 Once you have made the adjustment, you should water the lawn and leave it for 30 days. 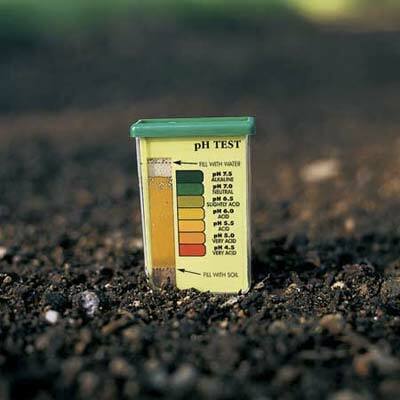 At the end of the month, you should retest the soil to check the pH level. When you have compacted soil, your lawn will not thrive in the way that you want. 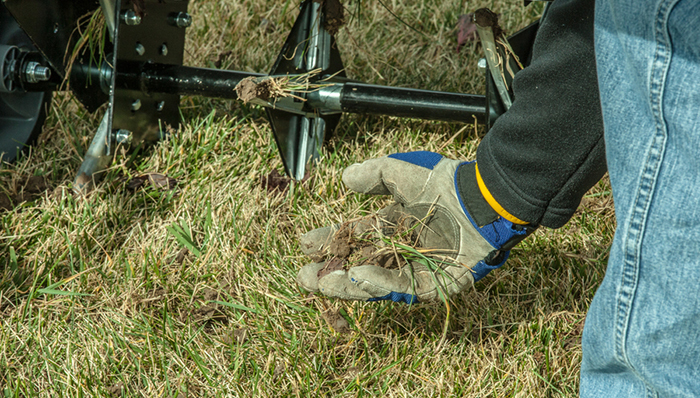 Aerating your lawn during the spring months will help it grow. Loosening the soil allows nutrients and water to be absorbed and will provide the roots with more room to grow. There are a number of ways that you can aerate your lawn and the best one will depend on the size of your yard. Aeration shoes are ideal for people with small patches of grass in their yard. However, if you have a larger yard, you will need to consider a gas-powered aeration tool. When your lawn starts to grow in the spring, you will notice some bare spots. You should not panic when you see these spots as they can be remedied with a bit of work. You will need to rake out the dead grass and flush the spot with water. You then have to level it with soil and sand if needed. Reseeding should then be done with the same type of grass that is in the rest of the garden and the bare spot will be gone. 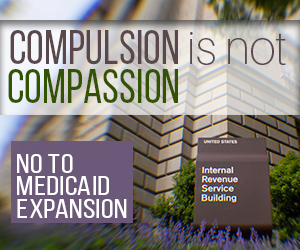 Find more here!